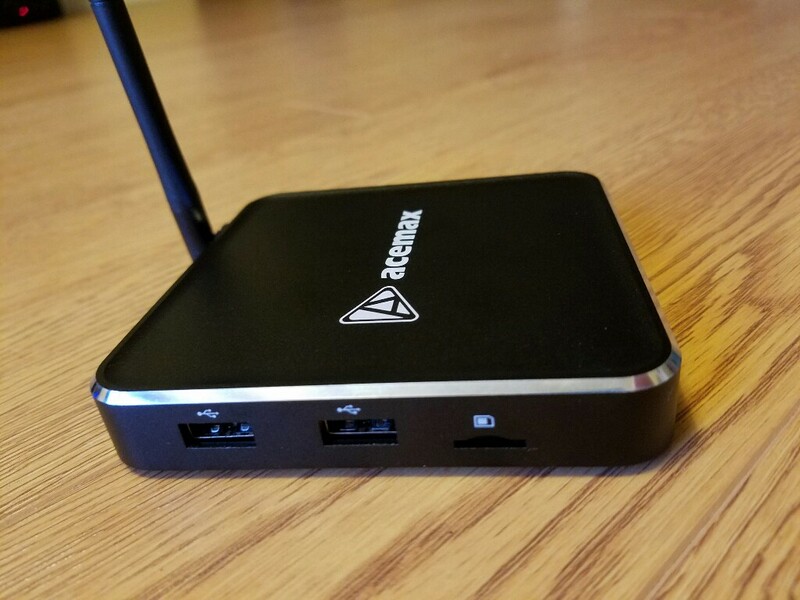 The Acemax is the 2nd tv box that we get with the Amlogic S912. Even though it is made in the same factory as the MXQ Plus, it does have a few software differences. First of all the box is made out of metal entirely and it has a premium feel to it. On the front there are a couple of LEDs that are on when the box is turned or and connected to the Internet. On the left side we have two USB ports and a slot for a TF card. Since this box is running Android 6.0 the SD card can become internal memory and it can store apps and games. 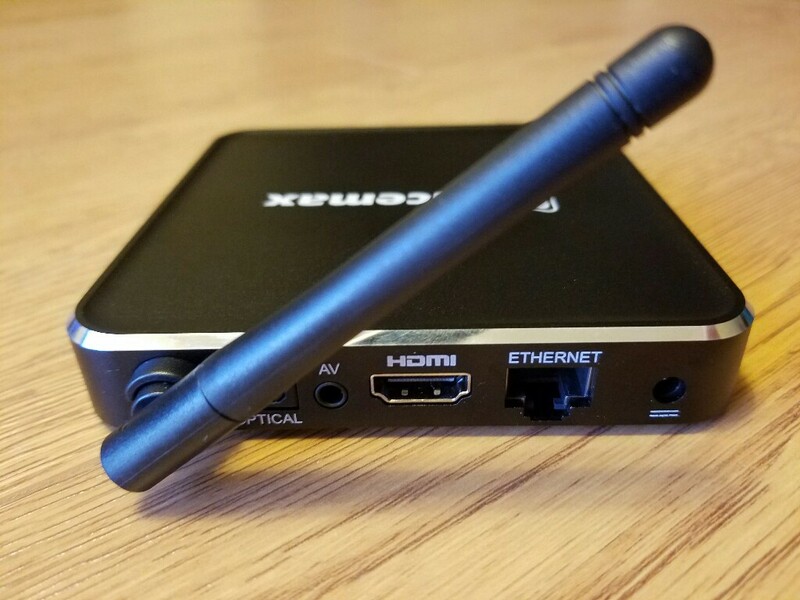 On the back of the box we have the HDMI port, the network adapter port, optical audio, AV output and the WiFi antenna. We also have dual band WiFi and the speeds are appropriate. Check out the review video for more detailed information about the WiFi speeds. Software wise, the box seems to be a bit improved over the MXQ Plus. We also have a better looking launcher and the software seems to be better optimized. Unfortunately DTS and DD sound doesn’t work smooth on this box either. Every few seconds the sound cuts out. Most files that ive tried on the box seem to do good and play smooth and without any issues. Gaming also works great. Make sure that you check out the review video below for more information like the Antutu and geekbench scores and many other tests. I want to buy an android box asap, could you please help me to choose between the MXIII amlogic S812 and the new ACEMAX amlogic S912 ? Could you please tell me if wifi is good with this device? did you test it? Because I did not understand what you said about the wifi in your video. 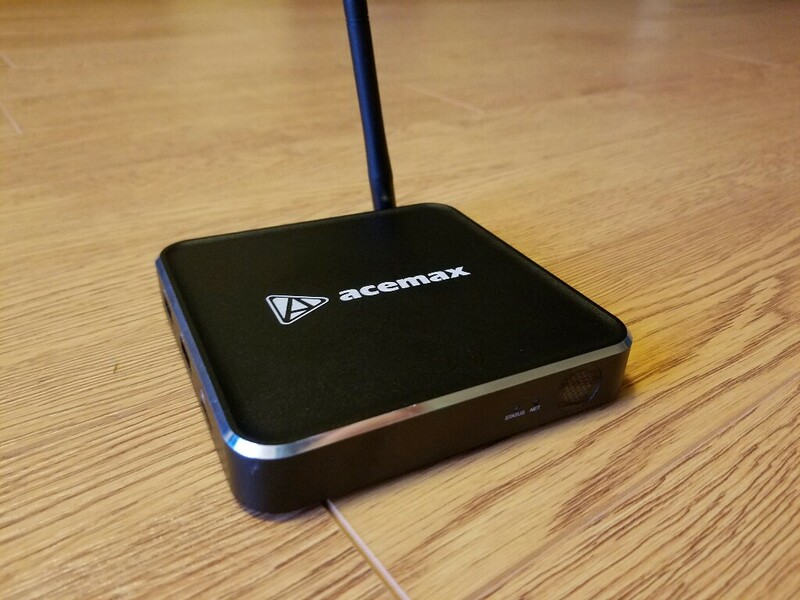 Secondly, since you have tested the MXIII (amlogic S812), in another video you said that this is the best android box but that was before the release of ACEMAX M12N, can you tell me which is the better between ACEMAX and MXIII? 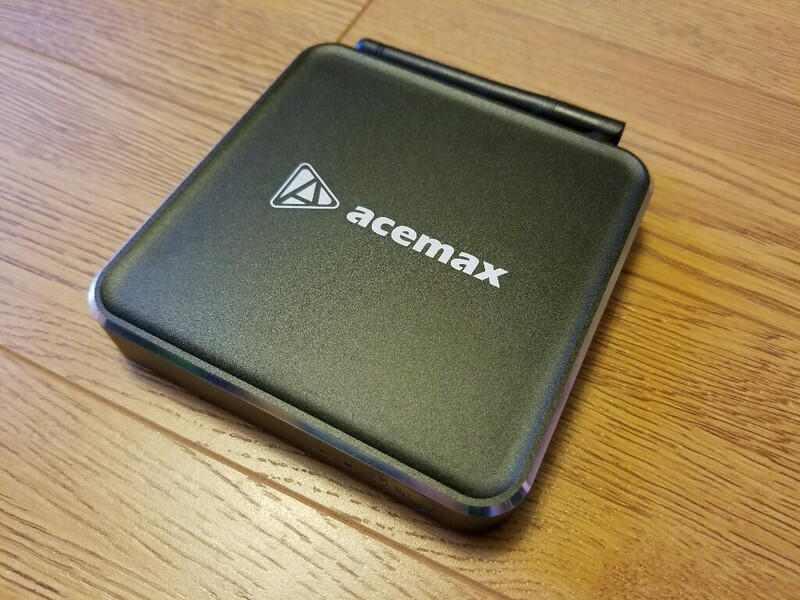 Unfortunately, your answer came after I had my choice, I bought the ACEMAX amlogic S912. But it seems to be good box.